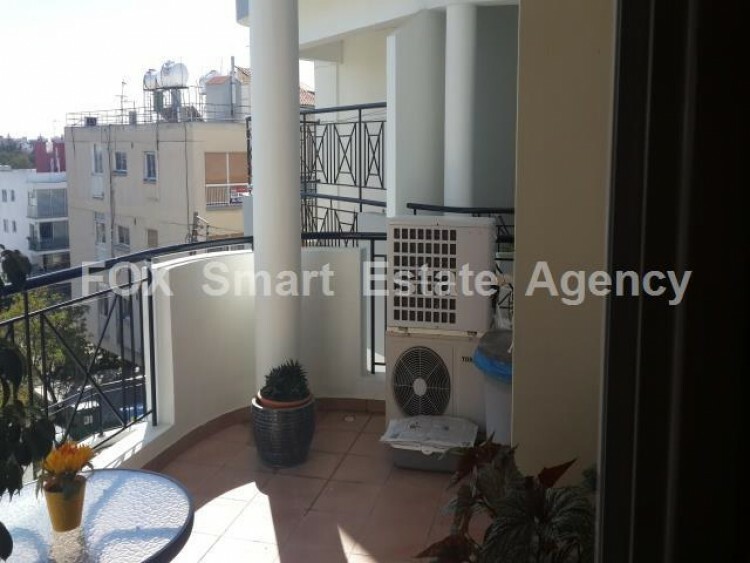 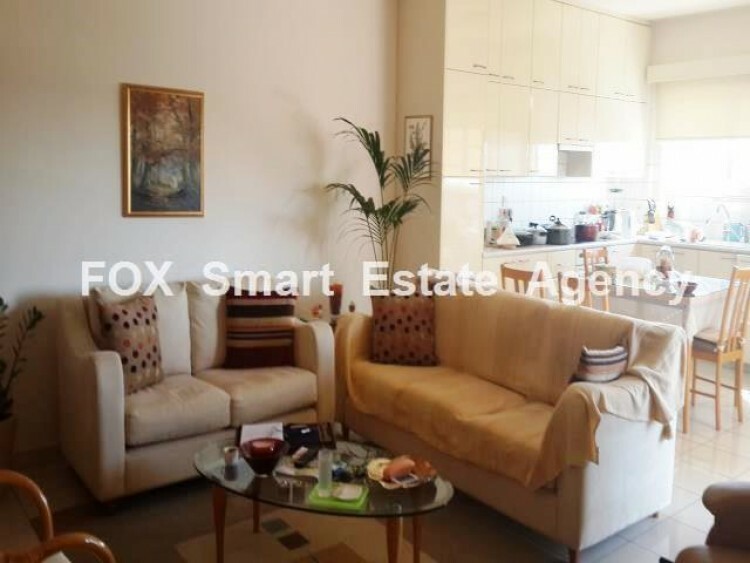 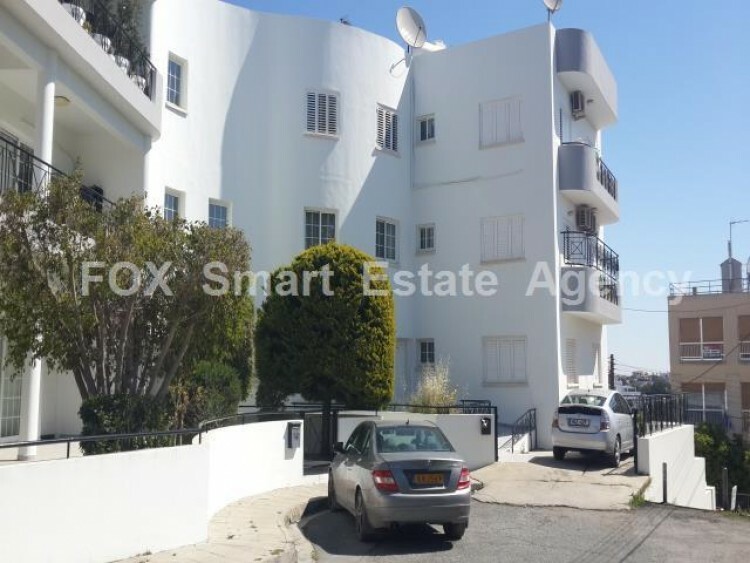 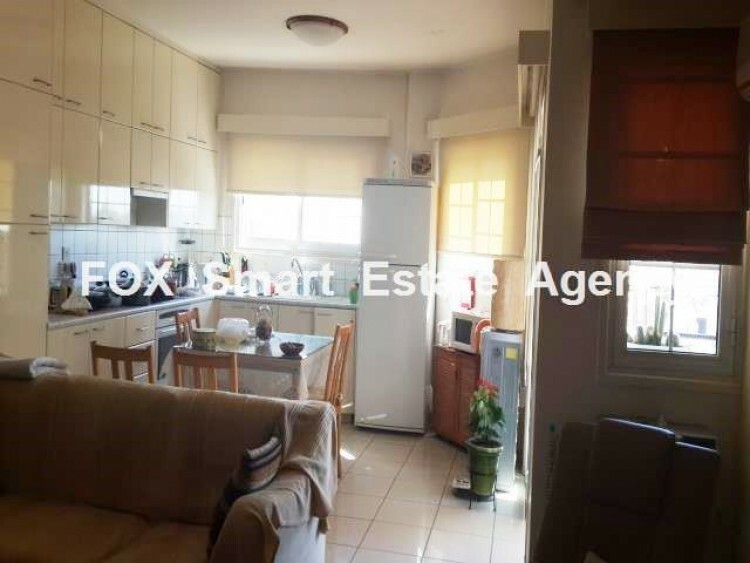 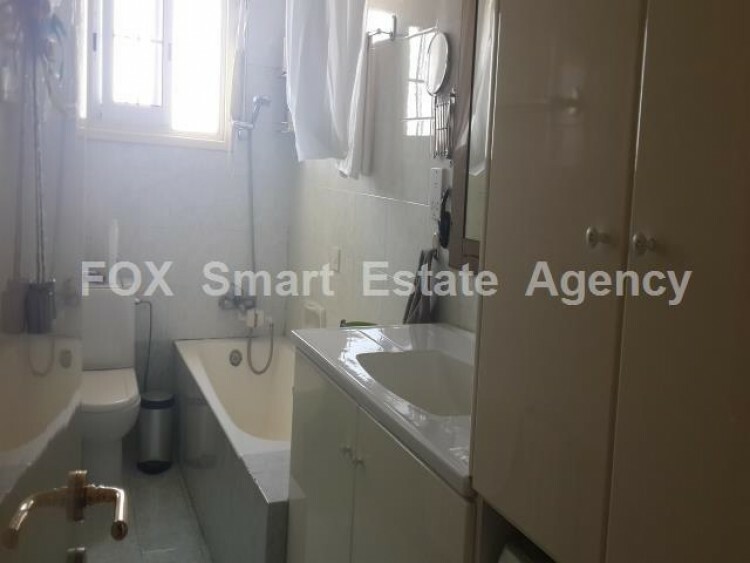 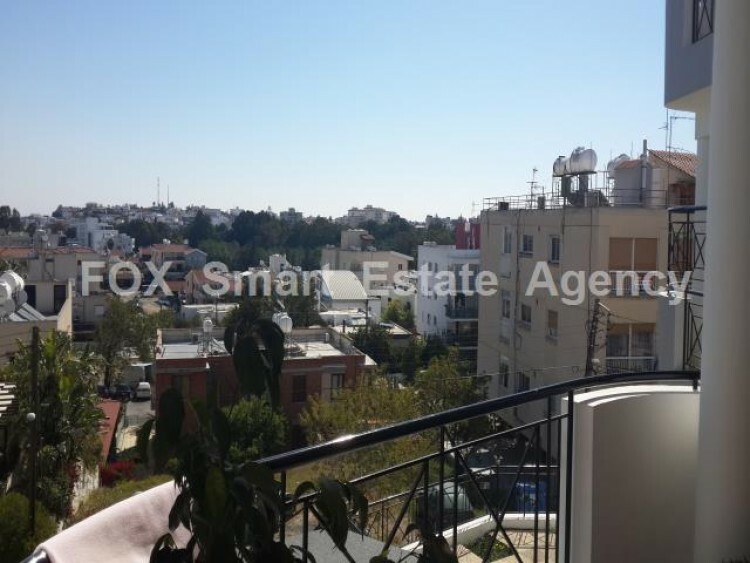 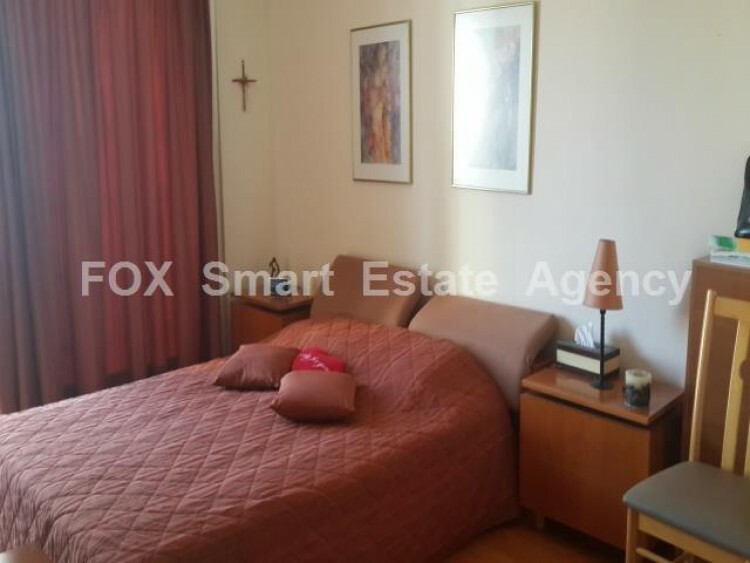 A two bedroom apartment located in Lykavitos, close to the old campus of the Cyprus university, situated on the first floor of a modern building, with an excellent view of the surrounding area. 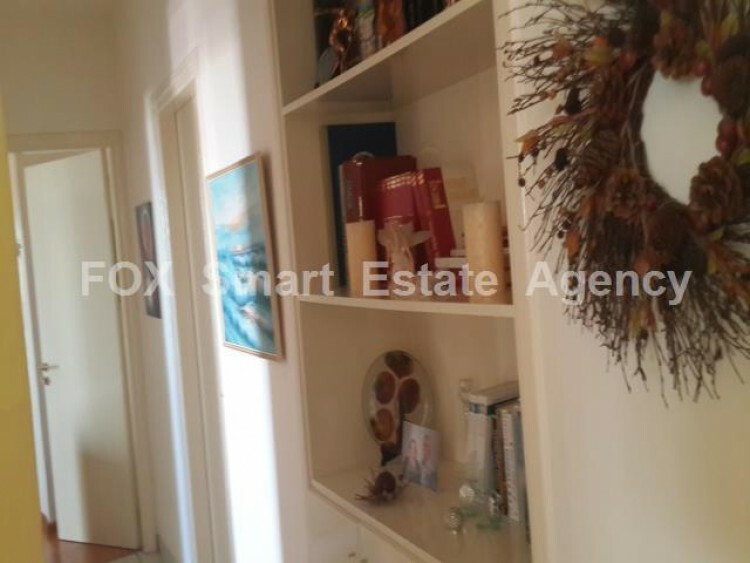 The flat is in a good condition with a large veranda, an open plan kitchen and two good size bedrooms. 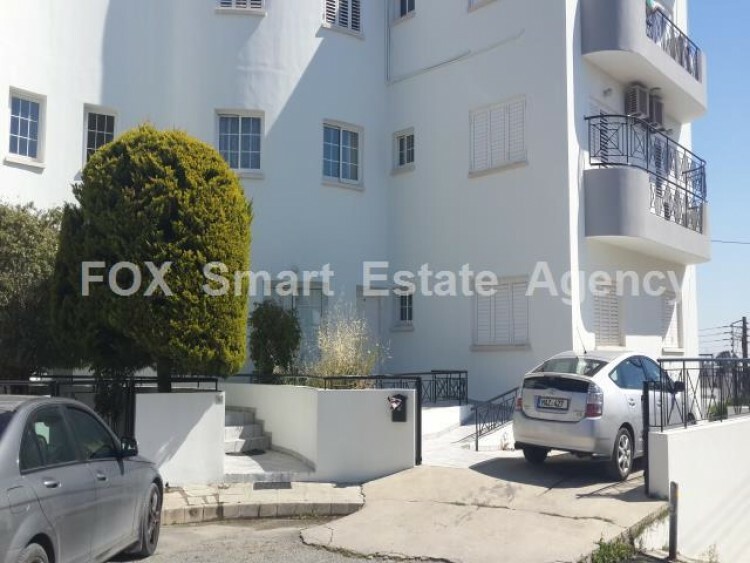 It has a large storage area and its own parking space at the basement, its own petrol heating system and A/C units covering all the areas.The price includes all the white appliances and part of the furniture.